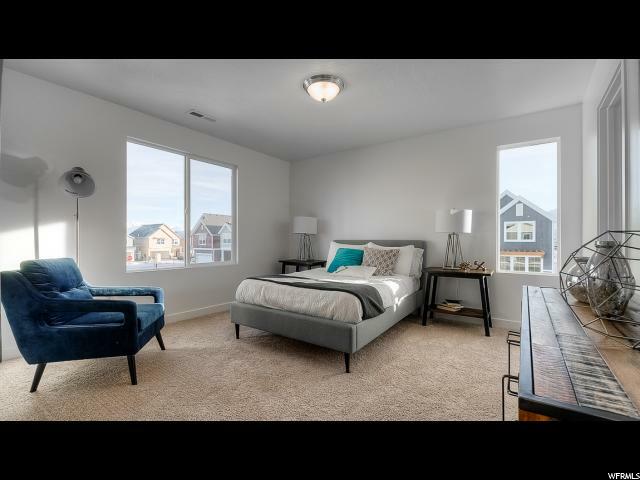 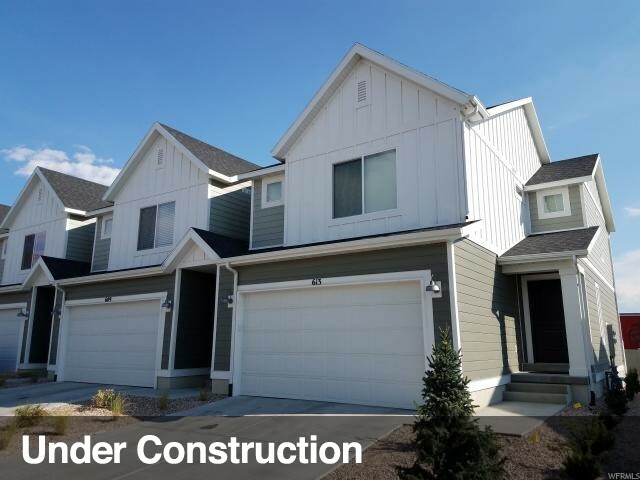 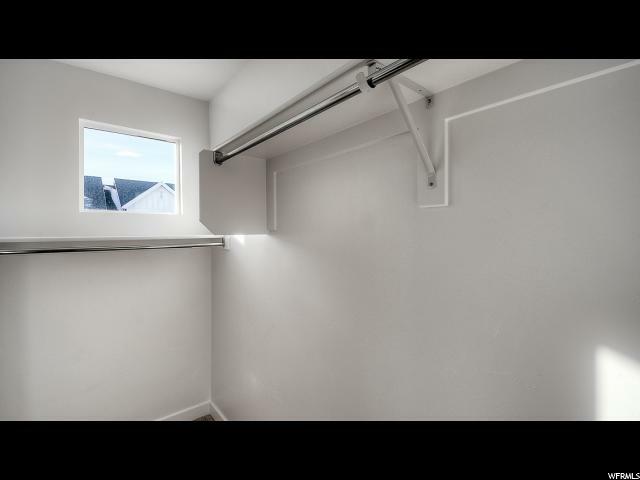 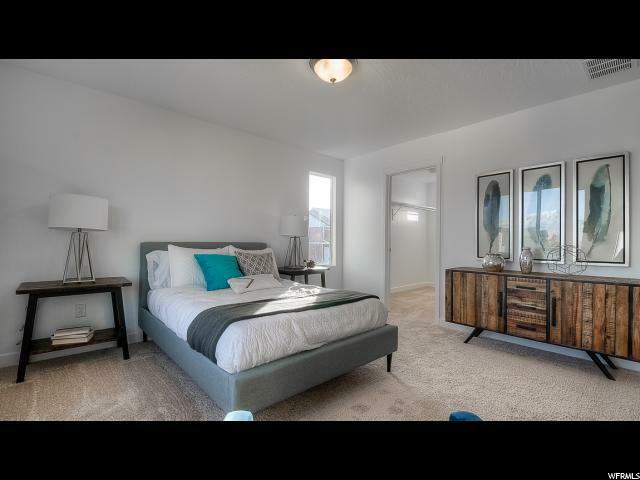 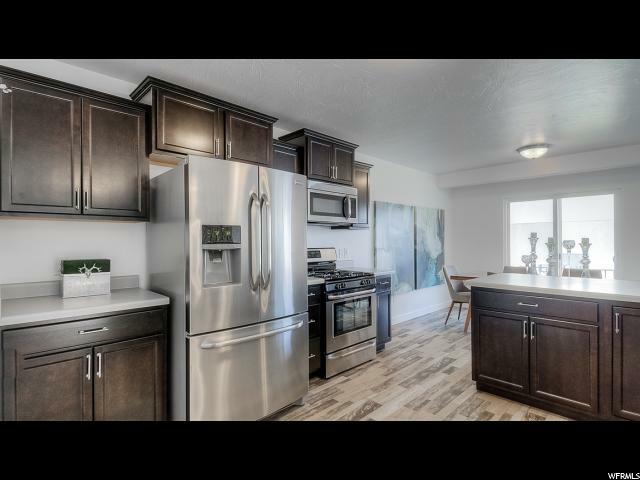 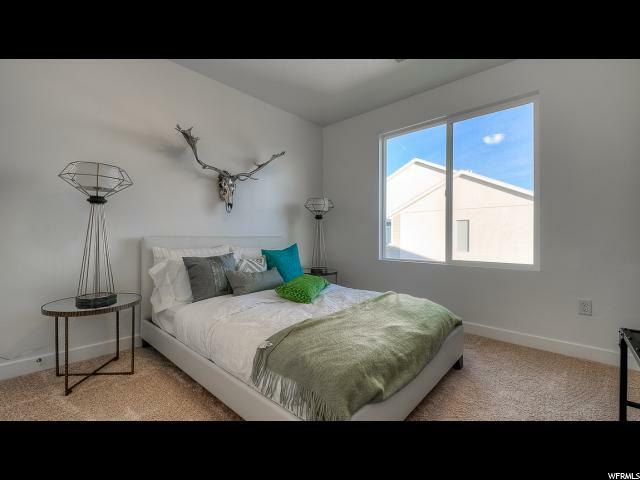 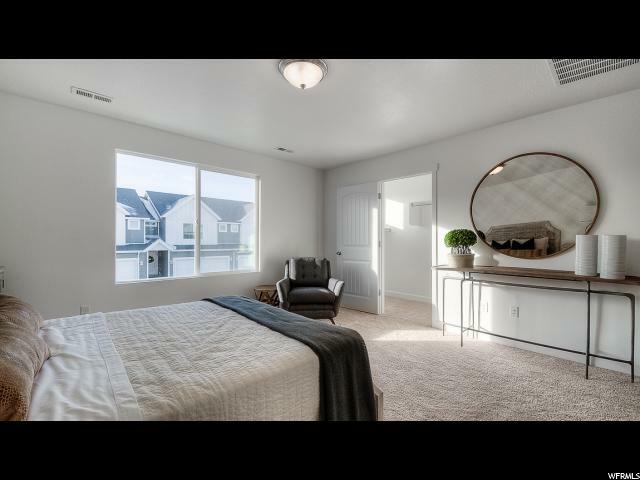 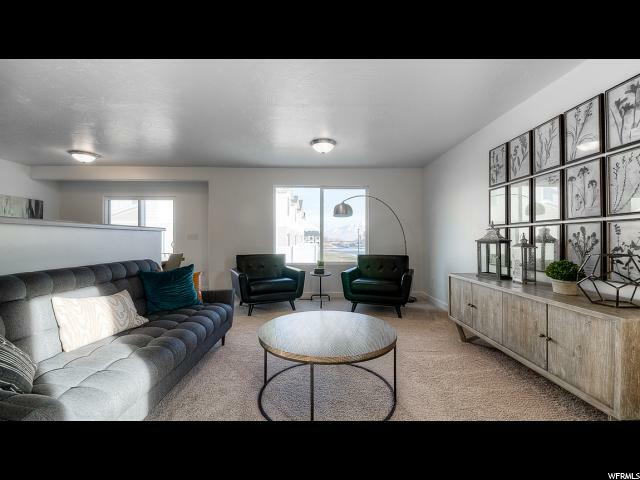 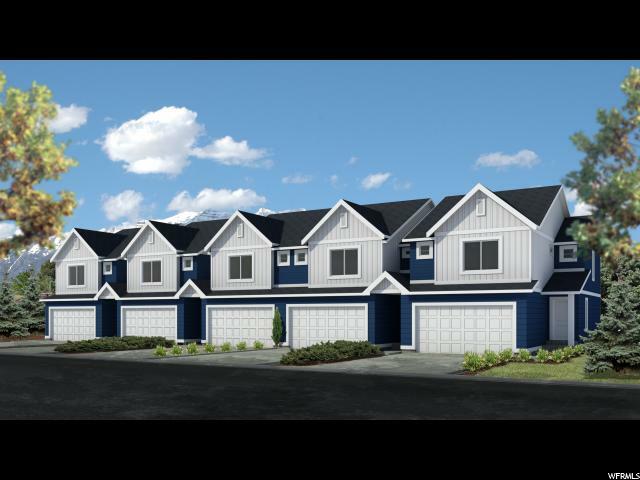 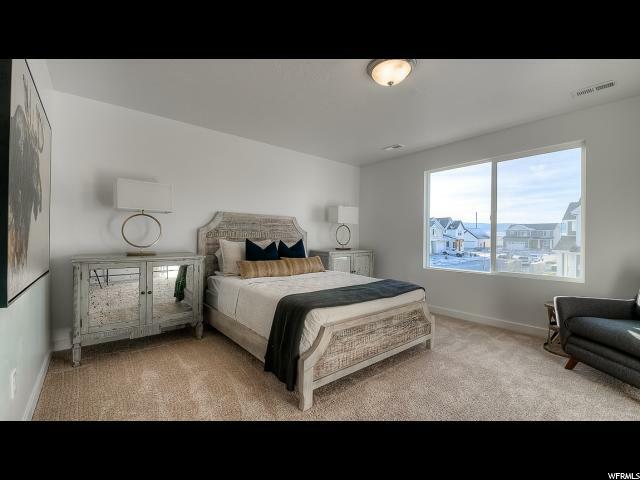 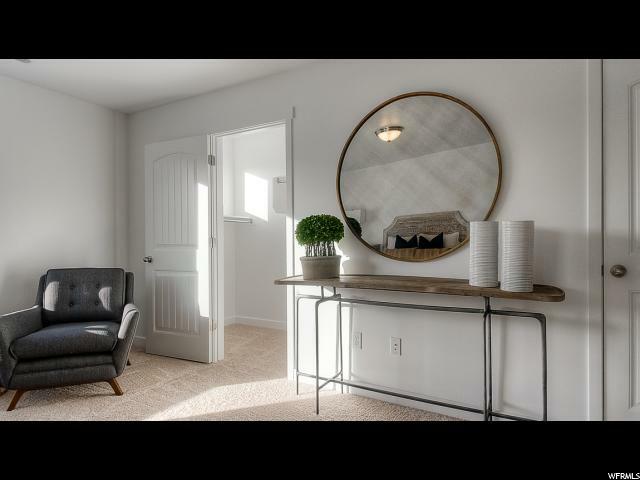 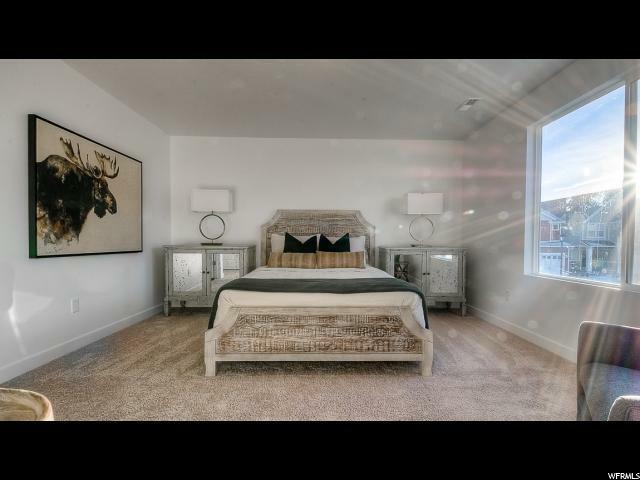 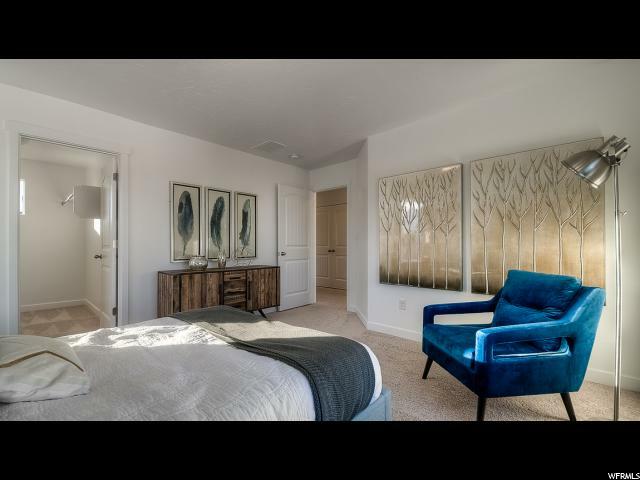 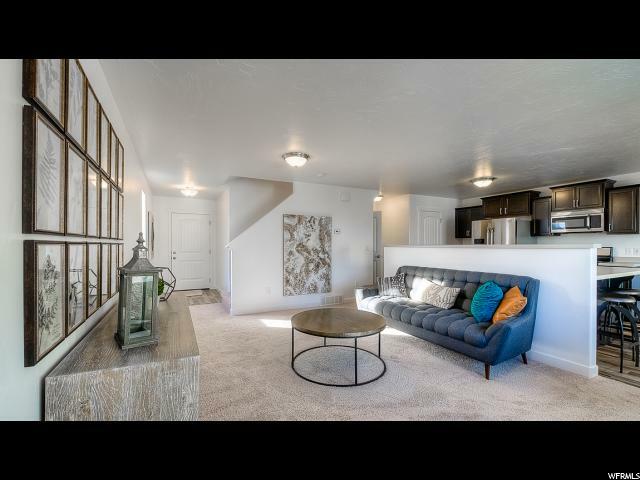 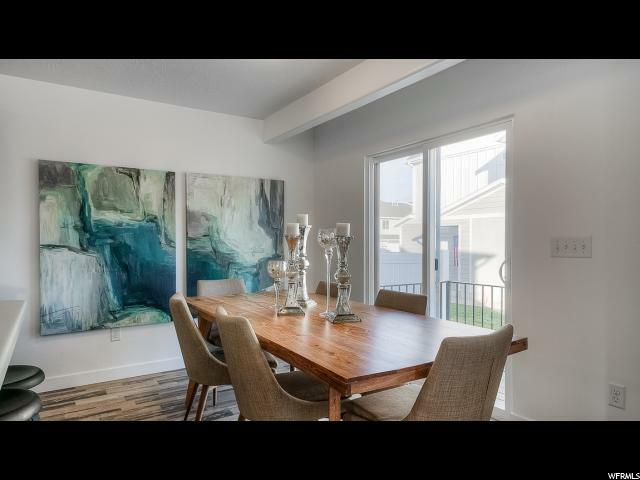 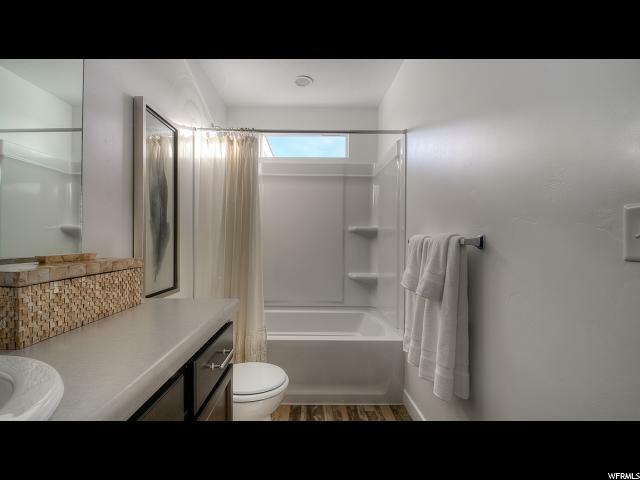 Brand new 3-BR, 2 Bath, 2 car garage town home within walking distance of UVU. 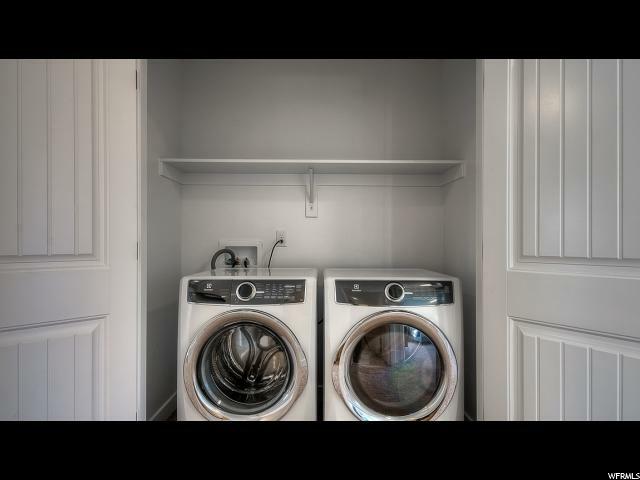 This end unit is scheduled to be completed in April. 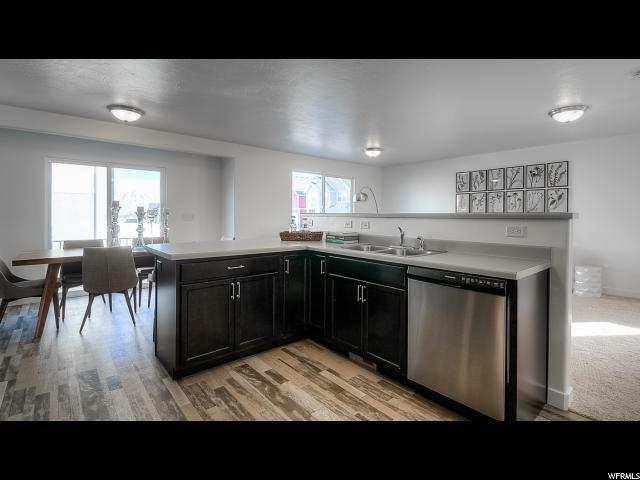 It has great views to the east. 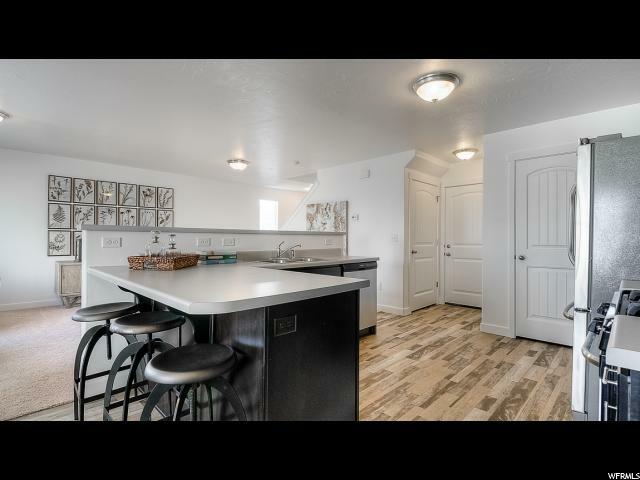 Located just south of Walmart. 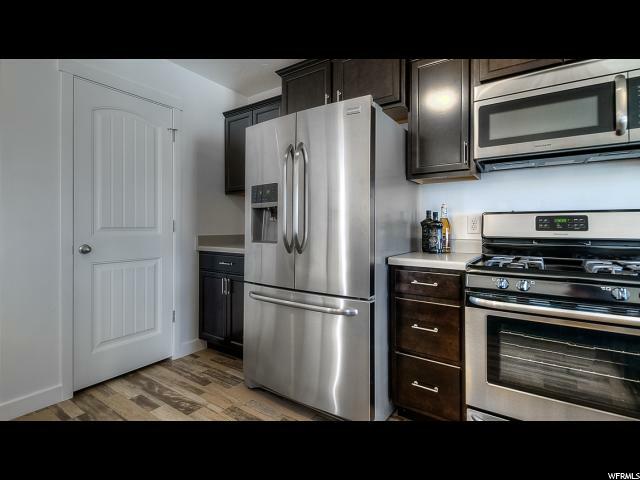 Perfect for student rentals, investors, and first time buyers. 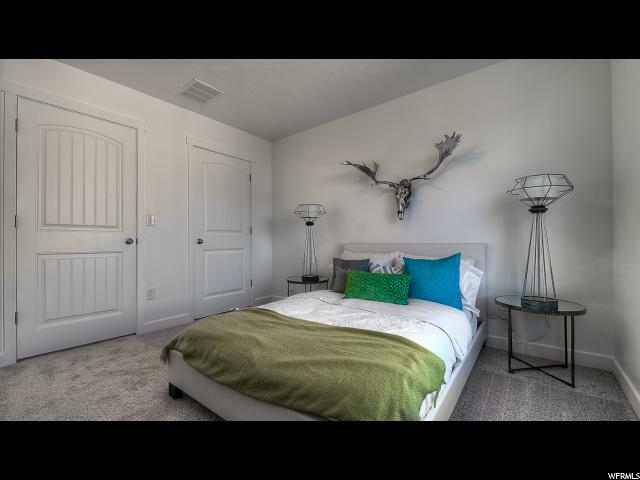 Amenities include a clubhouse, swimming pool, sand volleyball, pickle ball, and hammock park. 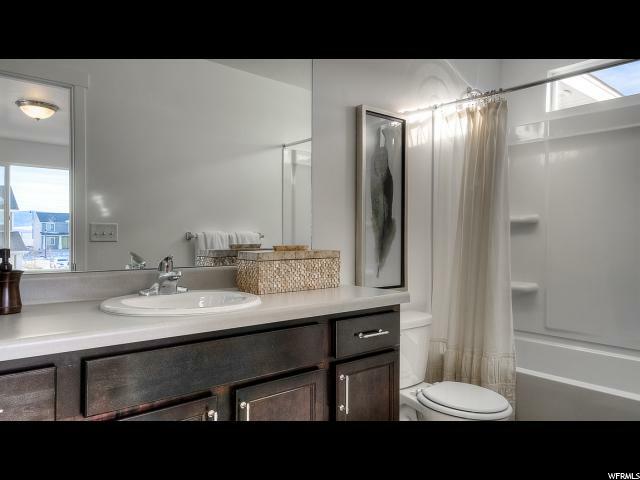 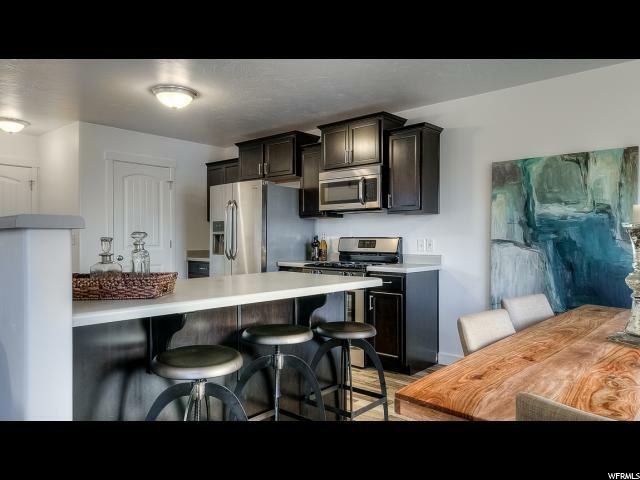 These are great rental investments for BYU & UVU students and are selling fast. 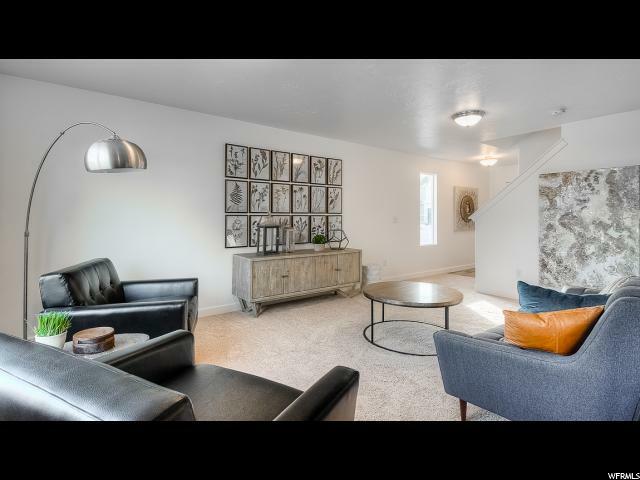 Photos are for representation.